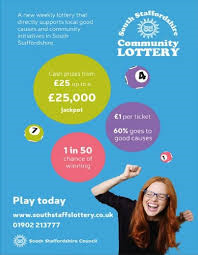 South Staffordshire Community Lottery is already generating money for CASS so come on give it a go ! You might be a winner yourself. Tickets cost just £1 each with 60% of this going to local good causes. Did you know that you can donate to CASS and fundraise for CASS ? Cass is always pleased to receive a donation or gift of money to help maintain it’s services to carers and to help fund new ventures. Perhaps you’d like to make a donation on behalf of a loved one who’s received extra special support from CASS or would simply like to say ‘thank you’ to CASS for being there when I needed you. You can help CASS by recycling your old mobiles and inkjet cartridges to raise money. 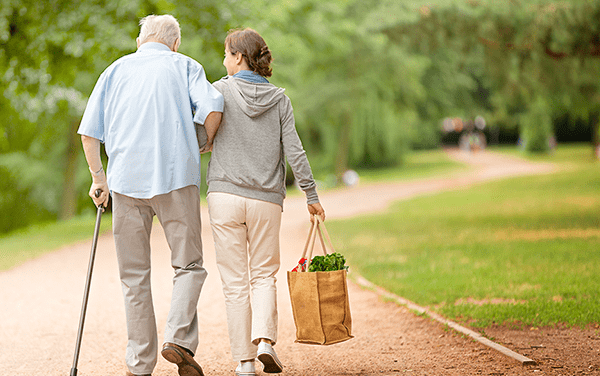 All you do is take your item to a CASS Café – Penkridge or Tamworth, or to a Living Well with Dementia (LWWD) meeting, or drop them in at the CASS Office in Stafford or give them to anyone who works at CASS. Periodically CASS staff will send donated items to Recycle4Charity and hopefully receive some money in exchange. Come on, lets get donating ! Did you know that you can donate to CASS when you shop online or book holidays or air flights, and it won’t cost you a penny? In fact, if you register with easyfundraising.org.uk, they also offer discount vouchers to use in some online stores. It works in a similar way to nectar, but instead of earning points when you shop, you can raise a donation for CASS. It’s as simple as that ! 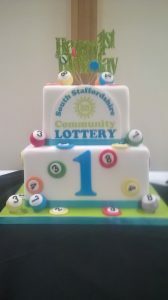 CASS has a JustGiving account which allows us to accept donations online www.justgiving.com/southstaffscarers. 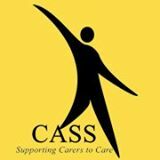 * We are very grateful for the kind thought of helping CASS and carers, but would advise anyone thinking of doing this to contact CASS first for guidance, especially if it is intended to raise funds or hold events using the name of CASS, as permission is required to fund raise under a charities’ name. Contact 01785 222365 for further details.